Our School video (as shown below) can be used to promote your Groups to potential parents and give them an impression of our school. The Video shows our Summer Camps which is similar to our closed groups from Sept to June, except for the fact that the camp is not International and you can choose activities etc. A positive student experience is at the forefront of our school’s ethos. In 2014, we were honoured by Malahide Chamber of Commerce with the ‘Service Excellence Award’ for a clear demonstration of excellent and consistent customer service and in 2016 we were honoured with the ‘Organisation of the Year’ Award. 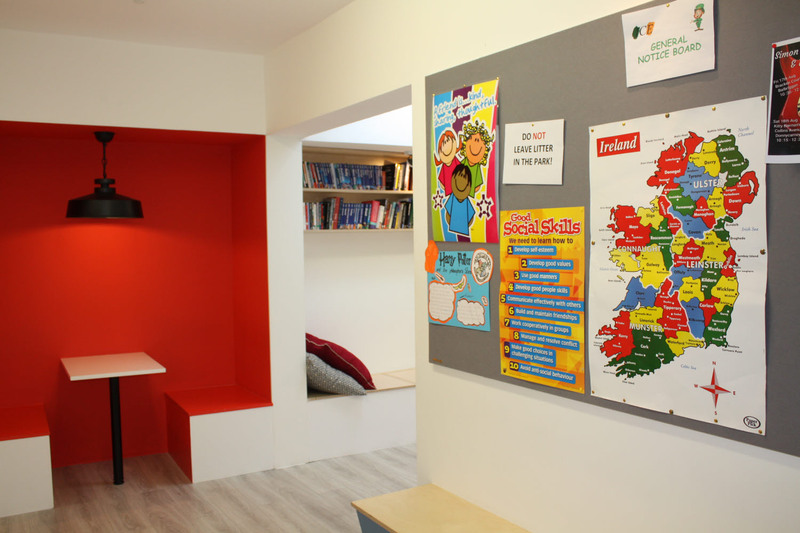 At the Irish College of English, we cater for specific High School Group Study Stays and their needs in developing short tailored group English programmes to suit different types of English learners and different budgets. As a smaller school, with very well qualified staff, we have the expertise and adaptability to design a variety of programmes. 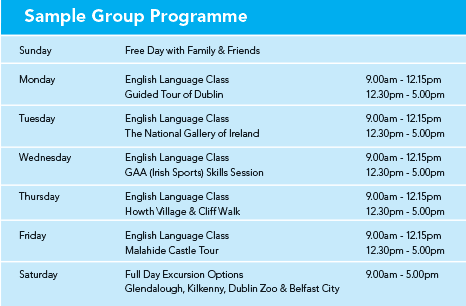 We encourage adult, junior and High School Group Study Stays to come to Ireland during the low season Sept – Mid June and can offer very competitive rates. We already have a number of state schools, private schools, third level colleges and language Institutes abroad that send us groups on a continuous basis and our student/leader feedback is excellent – see our Letters of recommendation. 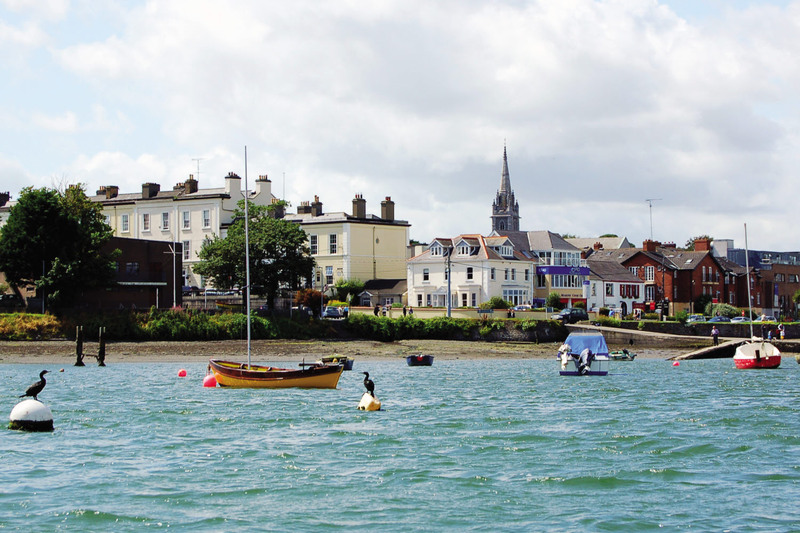 Voted one of Ireland’s most beautiful towns, Malahide is an ideal location. It is an affluent residential area of Dublin with a very high standard of living. It is on the Dublin Coast line and has many famous tourist attractions – Malahide Castle & Park, Malahide Village, Malahide Marina & Coast. 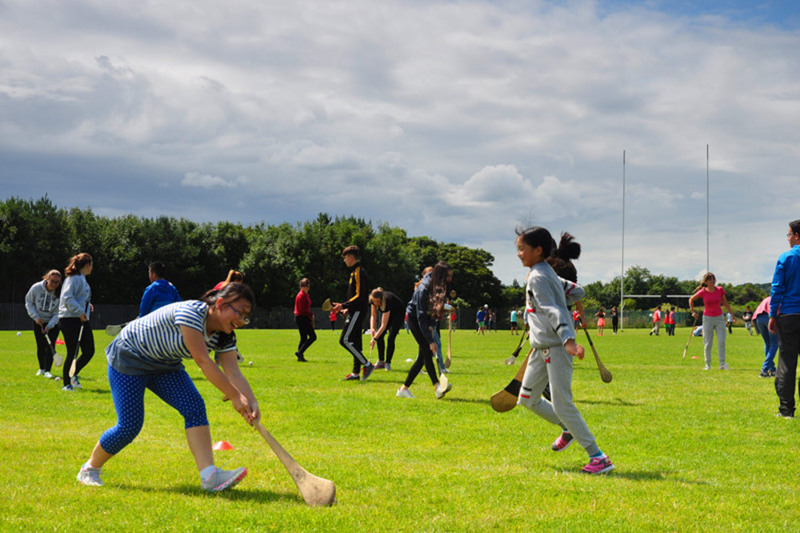 As a small, safe suburb of Dublin it is an ideal location for juniors. It also has Excellent Transport Links to Dublin City Centre (20 minutes by train), 10 minutes to Dublin Airport. Click here to see more on Malahide. 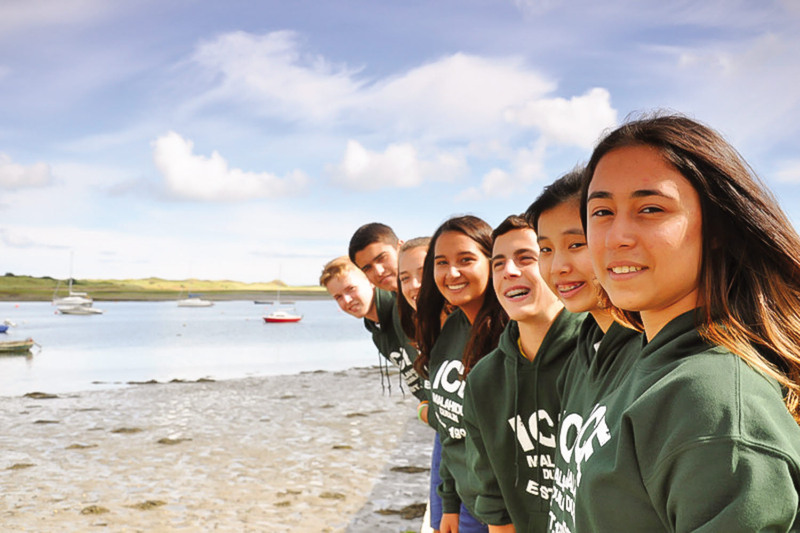 Malahide is an ideal destination for High School Group Study Stays at any time of the year. 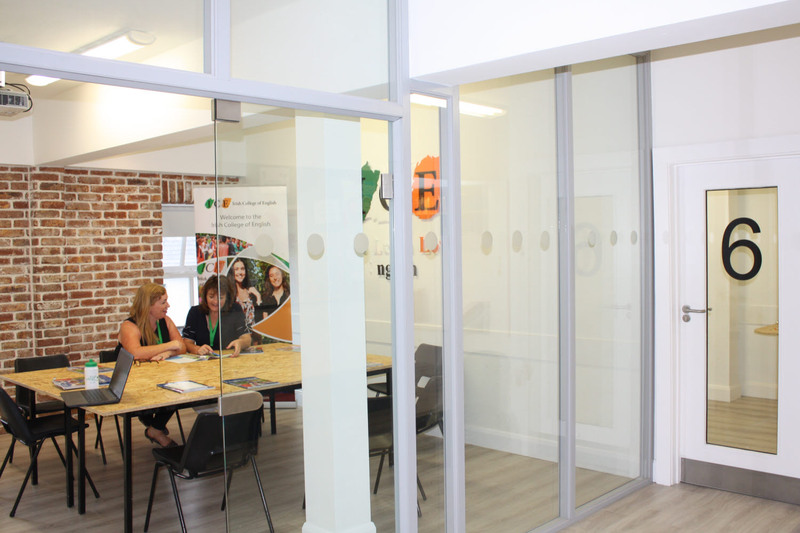 This Intensive programme prepares Students to sit and pass International Exams. This programme is aimed at students, who have good writing, reading and grammar ability but have had little opportunity to perfect their fluency in English.